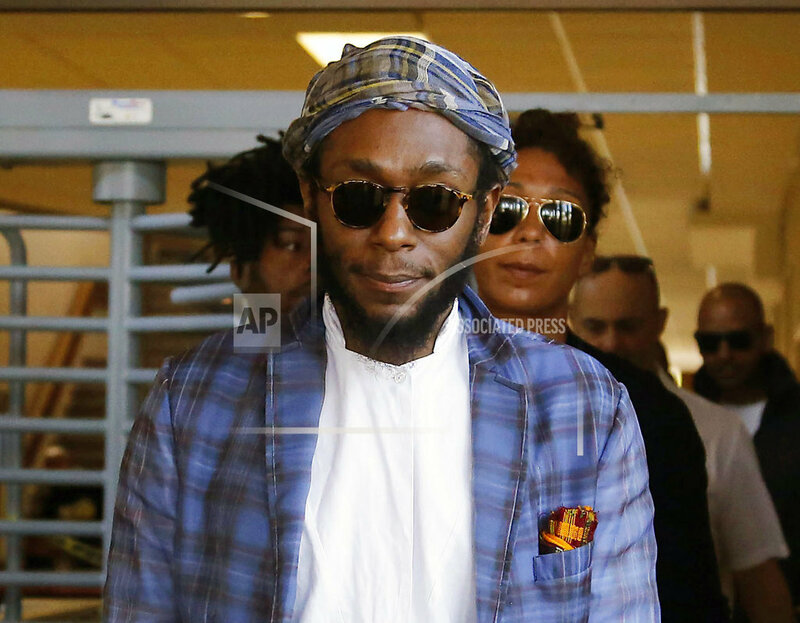 ATLANTA (AP) — Hip-hop star Yasiin Bey took the stage at the ONE Musicfest for what appeared to be the last performance of his career. Bey announced his retirement from the music and acting business after getting into a legal fight in South Africa. He was charged with trying to leave the country while using a passport not recognized by that country. He was ultimately allowed to leave but denied re-entry. The 42-year-old rapper started his farewell concerts at the Apollo Theater in New York in late 2016, and then was supposed to have his final performance at the John F Kennedy Center for the Performing Arts in Washington, D.C. earlier this year. However, ONE Musicfest founder Jason “J” Carter and other festival organizers helped convince Bey to perform in Atlanta after reaching out to the rapper’s lawyer and manager. Bey headlined the festival along with Jill Scott, Migos, Too $hort and Damien Marley. Watching Bey’s performance was a proud moment, Carter said. Bey said performing felt “amazing,” but after being asked about his upcoming plans he said he wanted to focus on the moment. Tags: entertainment, Mos Def, Music, rapper, retirement. Bookmark the permalink.